I have used Vypr for some time now. it has not worked well for about a year on Netflix Japan and the last month or so no good at all. Tried Express Vpn it was way to slow. 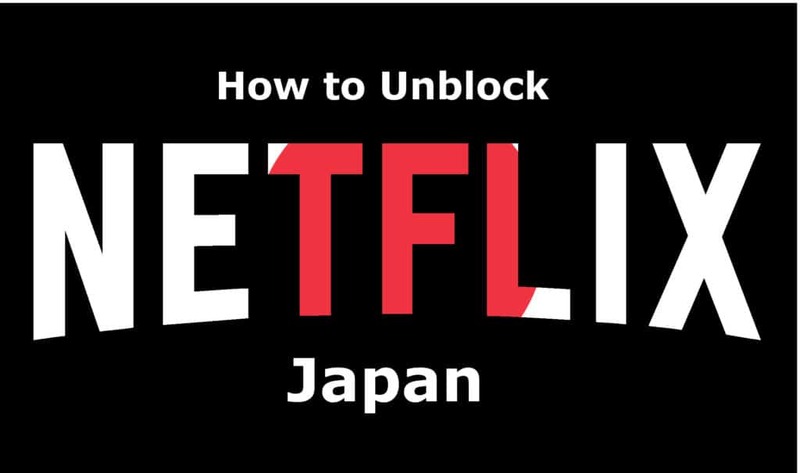 Viewed this post today and i can 100% confirm PrivateVPN Works for Netflix Japan and it is blinding fast here in Australia not to mention cheaper than Vypr. Life saver.